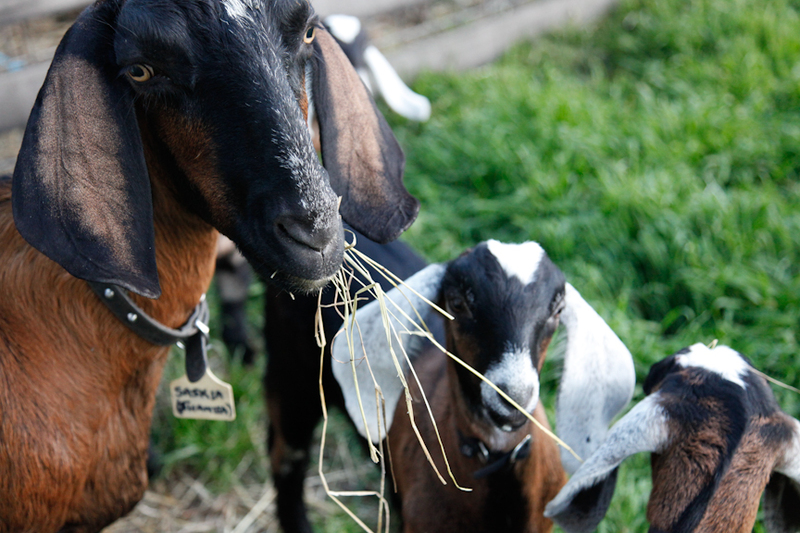 Collingwood Children’s Farm is 5km from the heart of Melbourne’s CBD. We aim to bring city folk closer to land, animals, farm life and community. The farm exists to support people in the Victorian community who are experiencing disadvantage, supporting social inclusion by delivering a range of programs from a rustic community working Farm. Come for a leisurely stroll or a picnic in the paddock and watch the farm community at work. Your entry fees support the farm to look after our animals and run community programs. Please note: At busy times, for our animal’s welfare, access to paddocks may be closed to visitors. On days where the temperature reaches ABOVE 35 degrees, the paddocks will not be open and we will not be running activities. In cases of extreme weather, the Farm may close early. Well behaved dogs on a lead are welcome! We respect your privacy and won’t share your data with anyone else.